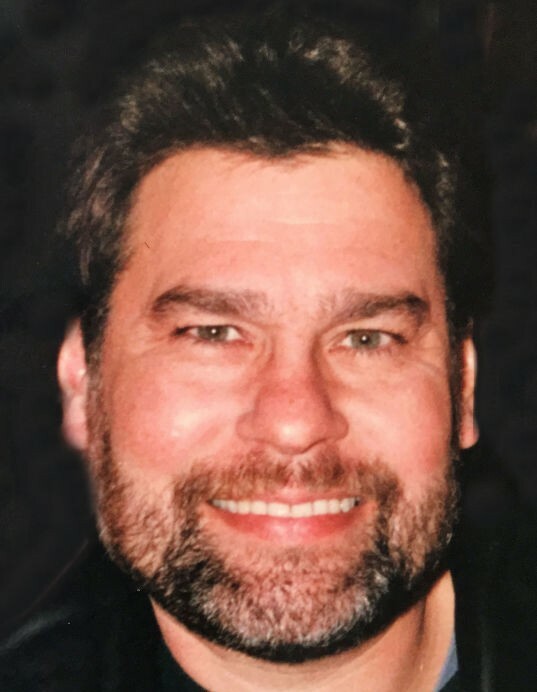 Obituary for Garrett Frank Adaline | Stone Funeral Home, Inc.
Garrett Frank Adaline born on September 7, 1954 left us suddenly on January 30, 2019 to join his loving parents Louis and Irene Adaline. He left behind his brother Craig and wife Michelle, and his brothers Mark, and Eric, and his loving sister Michele Adaline. His niece Larisa, and nephews Kevin, Sterling, Matthew, and Trevor will all miss him dearly. Garrett grew up in New Boston, MI, a quaint little town northwest of Detroit, he attended St. Stephens Catholic School grades 1-8, but in 1970 his parents decided to move the whole family up to Harbor Springs. After moving to the area Garrett attended Harbor Springs High School and graduated in 1972. Garrett's father Louis moved to Harbor Springs with the idea in mind to build residential homes. Garrett learned a great deal from his father. The next 45 years he worked for various builders, while honing his skills as a framing and finish carpenter. In 2015 due to health issues Garrett retired after working for Adelaine Construction for 18 years. Arrangements have been made with Stone Funeral Home to cremate his body, and to be laid to rest in the Spring at Lakeview Cemetery in Harbor Springs. The family will notify relatives and friends in the spring of this year when to attend a memorial gathering in honor of Garrett's passing. May our Lord bless Garrett for his life with us and for all that knew him.